As a member of the European Union and a member of the Schengen treaty, the same visa rights apply as in other EU countries. EU nationals are not required to get a visa and can stay as long as they like. Stays of 90 days or less, also do not require a visa for nationals from the United States, Canada, Australia and Japan. Other nationalities should check with the Polish embassy in their own countries. In Europe, Spain is such an obvious holiday destination that you almost take it for granted and don’t even think how beautiful it really is. Hitch-hiking through Spain made us realise it’s a real jewel. It’s the second (after Italy) on the list of countries with the largest number of UNESCO World Heritage Sites! 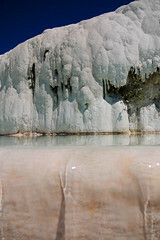 Even places which are not top 10 must-see tourist attractions will leave you astonished. 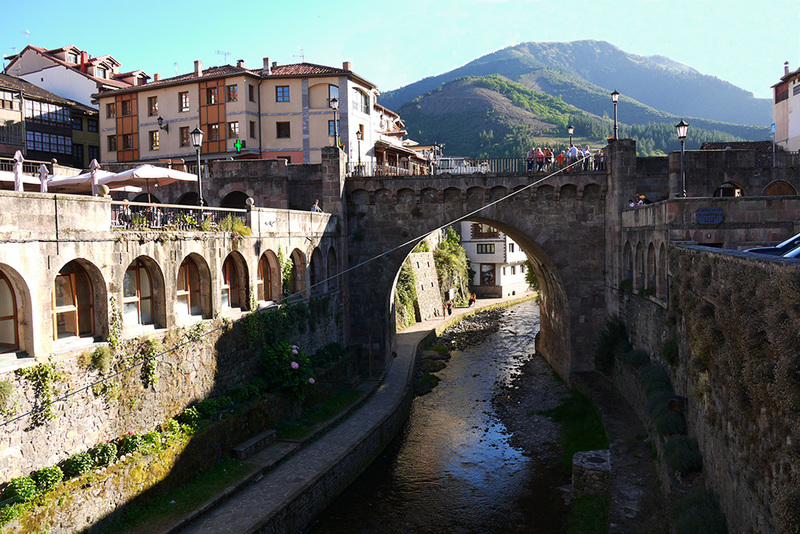 Every single village we hitch-hiked through was a cobble-stone street medieval beauty! So if you are a photography or an architecture buff, Spain is the place to go. 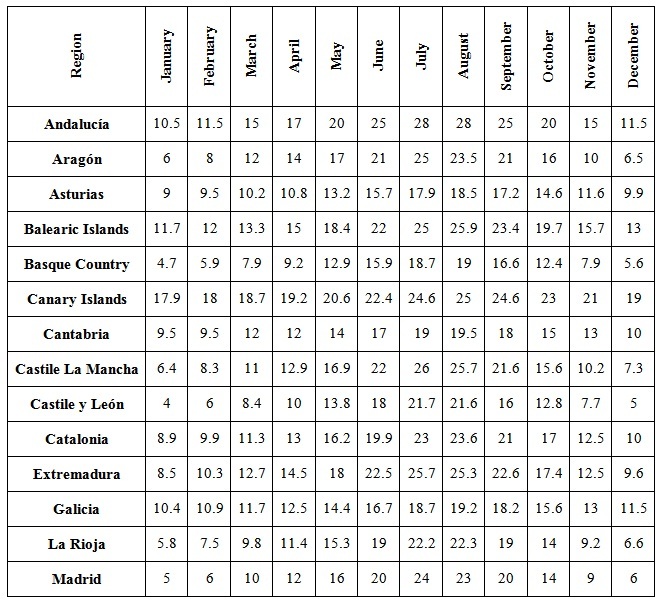 Spain is really easy to hitch-hike in terms of weather as well. Although it can get quite hot in summer, it’s generally quite pleasant. 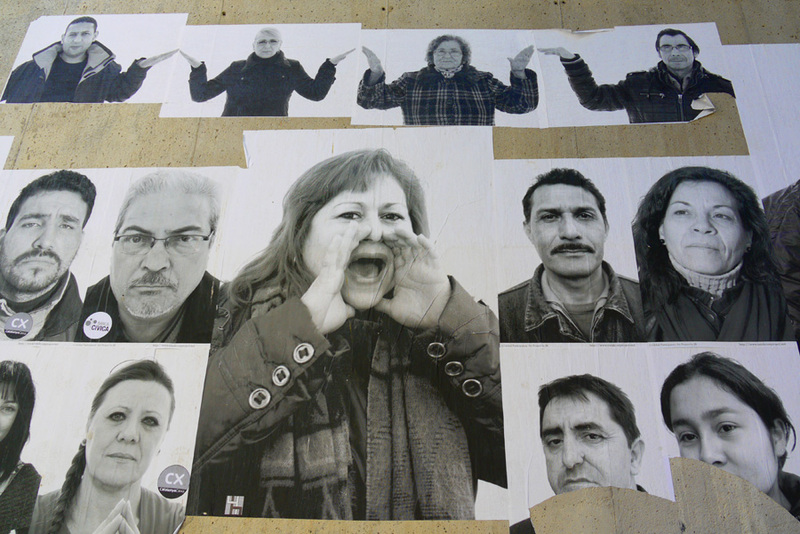 Spanish people are friendly and they understand the idea of hitch-hiking, so they wouldn’t normally ask for money. And if you speak a bit of Spanish, it can get you a long way. The biggest disadvantage of hitch-hiking in Spain is that it’s extremely time-consuming. The reason for this might be that almost every family owns a car and they seem to use it for absolutely everything, even to go and buy bread in the neighbouring village. So it often happens that if you finally get a lift, it may only be for 10km. Then you will get dropped off in the middle of nowhere where you will have to wait for another 10km lift. Hitch-hiking in Spain is really village-hopping and be prepared that you won’t be able to make more than 350km a day. Although Spanish people are friendly and open, many of them think that hitch-hiking is illegal. Even some cops share this view which forced us to go to a local police station and have them confirm that: no, hitch-hiking in Spain is not illegal as long as you are not doing it on a motorway. Outside the cities, not many people speak English, so it’s a good idea to learn some Spanish expressions before you set off. The extensive motorway network (according to Wikipedia: the fourth largest in the world) doesn’t help hitch-hikers much either. 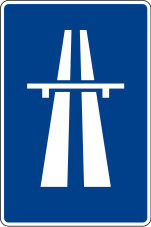 Autopistas (motorways) are generally faster but in most cases they are toll roads. However, now during the time of economic crises, many people tend to choose the national roads to avoid paying, so if you choose to hitch-hike on the latter, you stand a chance. Many times, you will have more than one route to choose from. The cheapest hot dishes are platos combinados which can vary and consist of usually three/four of the following components: chips, pork chops, fried eggs, fried fish, croquettes, burgers, salads, cordon bleus and mashed potatoes. You can find them almost everywhere and they cost between 5.50€ – 7.00€. If you hitch-hike around Castile and León, Andalusia or Castile La Mancha you can often get a free tapa (snack) on top of your drink, so if you’re budget is running low, consider killing two birds with one stone. You should also know that it’s common for Spanish bars and restaurants to charge up to 20% more if you are sitting outside (on the so-called terraza). So bear that in mind if you’re on a tight budget, as not everywhere would they make it obvious but you’d still be charged extra at the end of your meal. If you want to enjoy alcohol late at night, either go to a bar or buy your booze early as it’s illegal in Spain to sell alcohol after 10pm. Some places are stricter than others but we found buying alcohol at night generally difficult outside Barcelona and Madrid. If CouchSurfing fails you (as we’ve found that in many places in Spain people are fed up with it and not that keen on hosting), the cheapest accommodation alternative are campsites which are usually well-organised and the majority of them have swimming pools. For two people and a tent you are likely to pay between 10-18€/night. The only thing cheaper than campsites are refugios or albergues de peregrinos (pilgrims’ hostels) on the Camino de Santiago route. In order to use them, you need to have a pilgrim’s passport (Credencial), which you can buy from a Spanish tourist agency or a church on route and every time you stay in a pilgrim’s hostel they will stamp it for you. Surprisingly, outside the big tourist cities, there are not many cheap accommodation options, so it’s a good idea to have you own tent or be prepared to sleep in the bushes. You should be aware that Spain is not as homogenous in terms of weather as one may think. It’s not always sunny and scorching hot. Hitch-hiking across the whole country showed us that the north (Galicia, Asturias, Cantabria, Basque Country, Navarre and the mountains of Aragon) is very changeable, humid and rainy, so be prepared that you won’t always be able to camp and you should have some waterproof clothes with you. 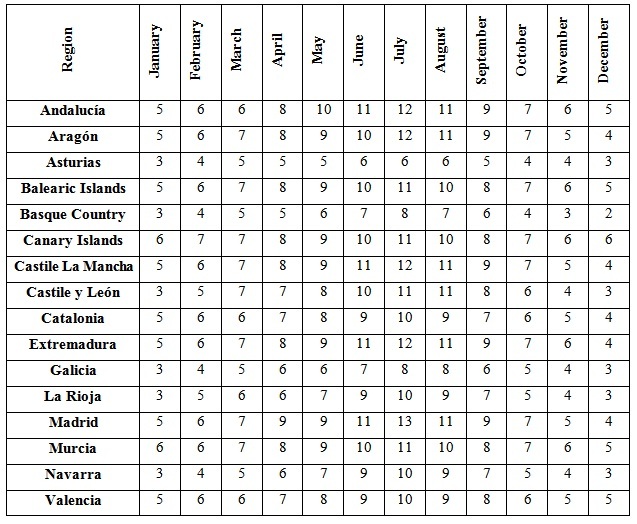 The middle part of Spain (Castile and León, La Rioja, Madrid, Castile – La Mancha, Valencia, southern part of Aragon and Catalonia) has very pleasant weather and you can count on sun most days of the year. The south of Spain (Andalucía, Murcia, Extremadura) can be unbearably hot, especially in summer, which might reduce the time you’d normally spend on the road. We’ve been living in Spain for three years now and have travelled across the country extensively, and this experience taught us that the notion of time in Spain can be quite different to the northern/eastern European one. First of all, be aware that nightlife doesn’t start here until at least 10pm and that’s a very early start. If you want to go clubbing, in general people enter the club no sooner than 12.30-1.00am. If you want to have dinner with friends, have a late lunch as you won’t be dining before 10pm. Besides, in Spain hardly anyone arrives on time. It’s alright to be even 30min late. So if you have arranged to meet your Spanish Couchsurfing host bear this in mind and don’t walk away if he/she doesn’t arrive on time! 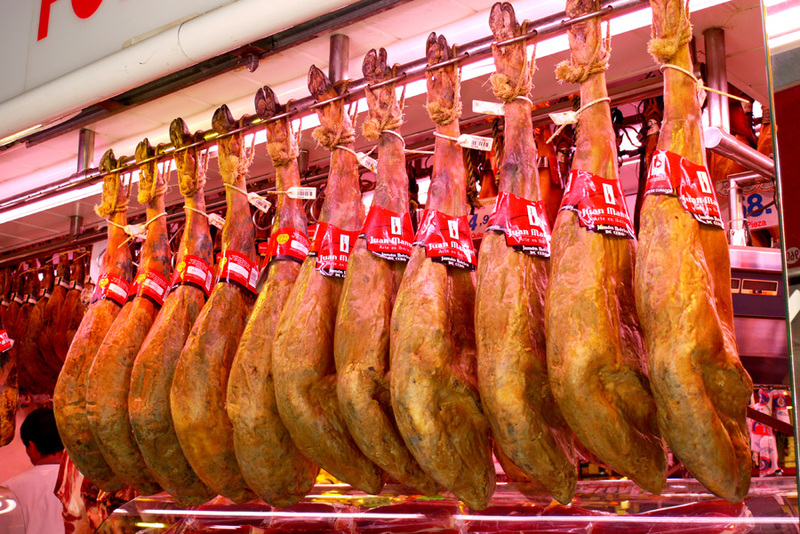 During the siesta, which in Spain can happen between 2-5 p.m, most family-run shops and businesses are closed (although big shops, supermarkets, malls, department stores are normally open). At the beginning of our stay we found this really annoying as that’s exactly the time when you’re out and about, exploring the city. We hadn’t really appreciated a siesta until we visited Andalucía, where the unbearable heat prevents you from doing anything. There we actually finally understood the beneficial and life-saving power of a siesta! In Spain the weekend starts early. Most businesses usually finish on Friday in the early afternoon (2-3pm), so be prepared that you won’t be able to do anything official at that time. Also, banks don’t really work that hard in Spain. If you want to visit a bank, do it between 8am and 2 pm, as outside these times they are normally shut. ATMs are open 24h, though. I’d say Spain is generally a safe country and during our hitch-hiking trip as well as during our everyday life we haven’t had any bad experiences. However, due to the constant influx of tourists, be careful with your belongings as pick-pocketing is a plague in major Spanish cities. If you are in Barcelona, stay away from the district of Raval late at night and don’t be too showy with your valuable possessions. Follow your common sense and you should be safe. 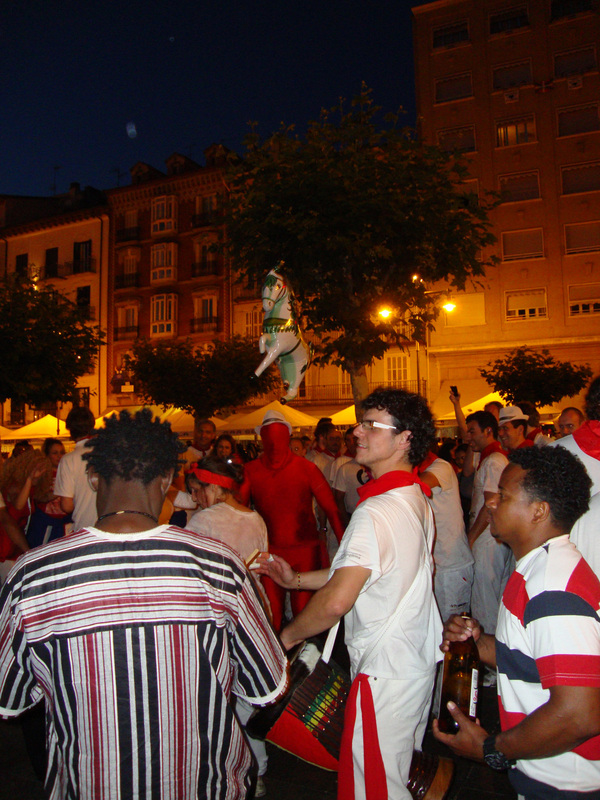 It is important to note that not all native citizens of Spain call themselves “Spanish”. While almost 75% of the population is Castilian-Spanish, almost 17% are Catalan (they speak Catalan which is a language quite distinct from Spanish), 6% are Galician and 1.6% are Basque. It is essential to bear this in mind, especially if you are going to visit Catalonia, Galicia or the Basque country. Obviously not everyone who belongs to these minority ethnic groups is a nationalist but such sentiments are not uncommon, so be careful who you call “Spanish”. 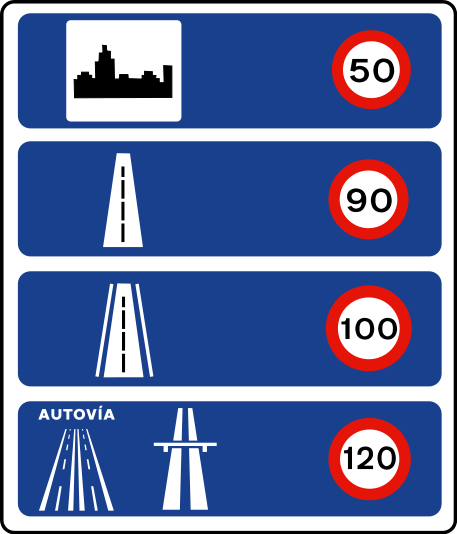 1) Autopistas (A-roads, AP-roads) – motorways with the speed limit between 60–120 km/h (37–75 mph). The majority of them are toll roads. Hitch-hiking on them is illegal. 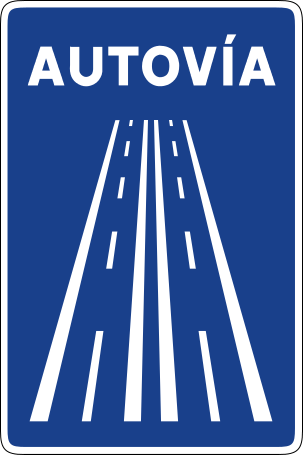 2) Autovías (A-roads) – lower rank motorways with the speed limit between 60–120 km/h (37–75 mph). They are never toll roads. Slow vehicles like bicycles and agricultural machinery are allowed as long as they don’t disrupt the traffic or cause any danger. Hitch-hiking on them is a grey area. 3) Carreteras Nacionales (N-roads, CN-roads) – national roads with speed limit between 45-100 km/h. Hitch-hiking on them is legal. 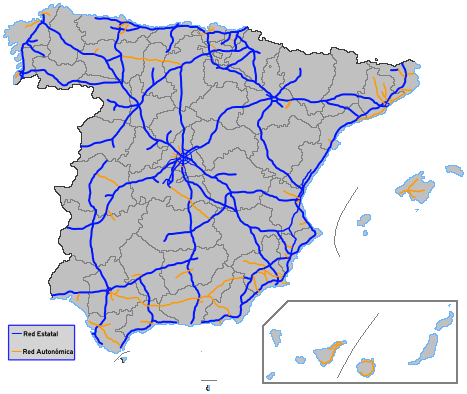 4) Carreteras Comarcales (C-roads) – country or secondary roads run by the Spanish Autonomous Communities, not by the state. Hitch-hiking on them is legal. Very useful when they ask you where you’re staying. The concept of Couchsurfing is often too difficult to explain, so just say you’re staying with a friend. You can also use this word to express the relationship between you and your fellow travellers. You should know this word, you will be often invited for some. You should know this word and listen out for it to avoid situations when your driver, in their best intentions, takes you off the road and drives you to a station. Since Spain belongs to the EU, border crossings with fellow EU states (France and Portugal) have become obsolete. They are no longer manned and thus should not present any problems for travellers. Port de Cabús – it’s a mountain pass at an elevation of 2302 m, located on the CG-4 road. It’s paved on the Andorran side, but not on the Spanish. There are two land border crossings between Spain and Morocco. Ceuta – is a Spanish enclave in Morocco. You can access this border crossing by road only from the Moroccan side. If you are coming from Spain you must book a ferry, which are quite frequent, from Cádiz. There is a full passport and customs control. Don’t forget that Spain and Morocco are in different time zones, you will gain 1h by entering Morocco. Melilla – is another Spanish enclave in Morocco and therefore it’s very similar to Ceuta. From the Spanish side you can get there by ferry using Acciona Trasmediterránea from Malaga (8h or 3,5h by fast ferry) and from Almeria (6,5h or 3,5h by fast ferry). From the Moroccan side you can get there by road or by train using ONCF from Taourirt. Gibraltar is not part of the Schengen area, which means that there is a full passport and customs control (if you are from the EU you may show your passport or an ID card). If you are not an EU citizen you will also require a Gibraltar visa, a UK visa valid for at least one year, or a UK permit of residence valid for at least 5 years. The land border crossing is open 24h but expect long queues, especially when planes are landing, as the main road to Gibraltar is also an airplane runway! Spain is so beautiful that choosing only one “most beautiful” spot was a hard task. We are mountain lovers, so for us it would have to be Picos de Europa, a jaw-dropping mountain range located 20km from the northern coast across the communities of Cantabria, Asturias and Castile y León. Their highest point, Torre de Cerredo, reaches only 2,650 m so they are not too high and can be climbed by people who are out of shape as well. Spectacular walks and stunning scenery guaranteed! 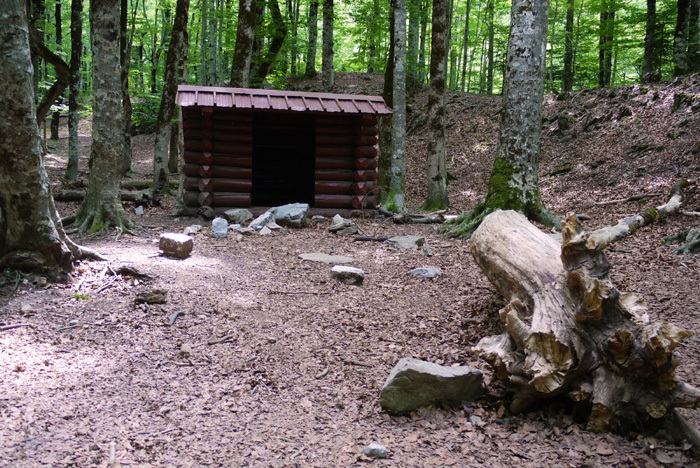 The paths are well marked and the park is very well organised with a helpful tourist information booth whose staff speak fluent English, German and French! 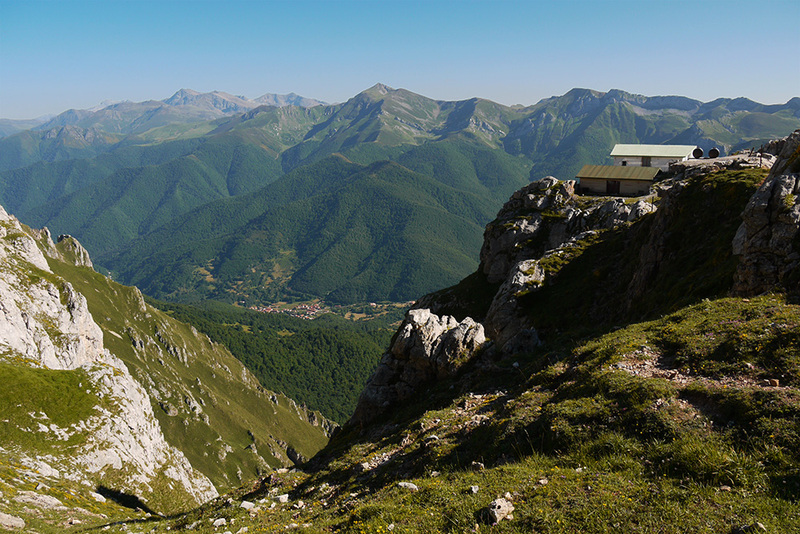 Picos de Europa National Park has had a UNESCO Natural Biosphere Reserve status since 2003. There are many access points to the park. During our stay we camped at the La Viorna campsite near Potes. You can find all the walking tours on this useful website. 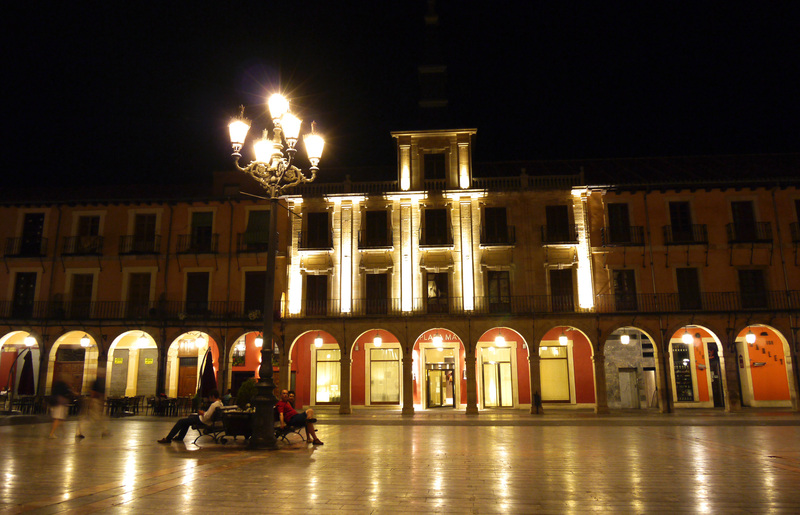 Spain has an abundance of beautiful cities, towns and villages. You would be surprised how many unknown and forgotten medieval villages with cobbled streets we passed on our way. 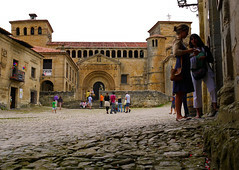 Places such as Sos del Rey Católico, Ainsa, Torla and Santillana del Mar remain relatively unknown and unbesieged by tourists, while if they were to be in any other country they would be the main attractions. However, the most amazing city in Spain (and some would say even in Europe) is Barcelona, our home for nearly three years now. 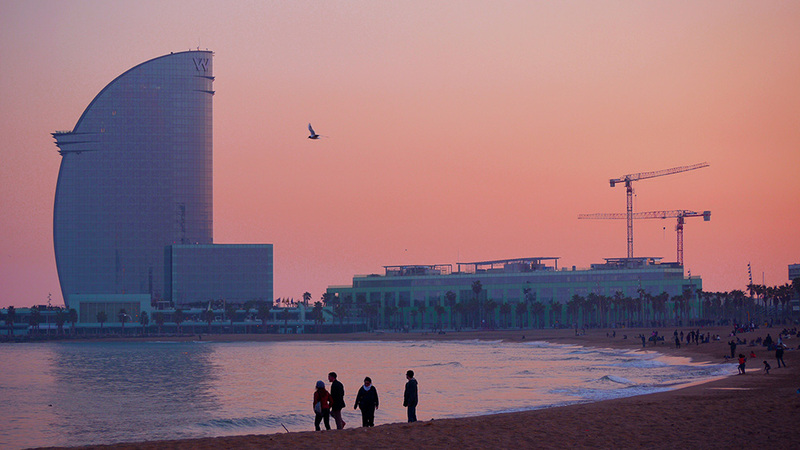 Stunning architecture (both Gothic and Modernist), direct access to the Mediterranean Sea and the beautiful mountain range of Collserola, a vibrant party scene and some of the best clubs in Europe, numerous parks, museums and art galleries are just a few reasons to fall in love with the Catalan capital. 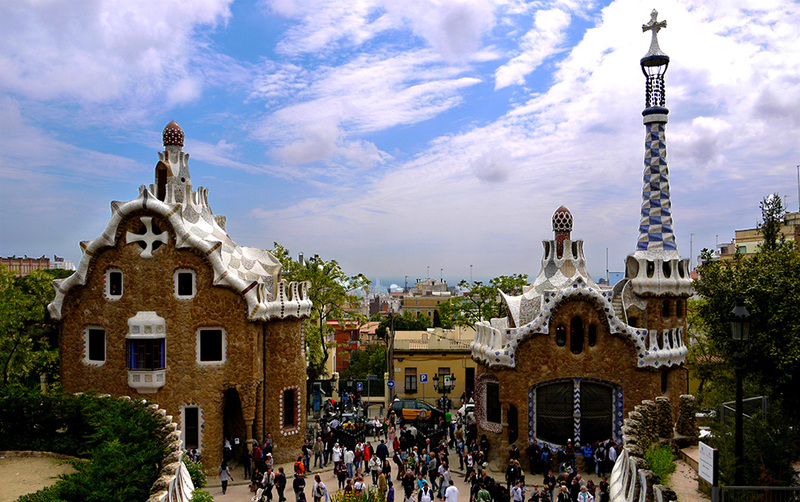 Besides, Barcelona is home to eight UNESCO World Heritage Sites! It’s a lively, well-organised European metropolis with an efficient transport system and many cycling paths. Living here is really comfortable and hassle-free, and there is always something going on. The city will simply blow your mind! We’d never known that we’d stay here for such a long time but we simply cannot leave. Barcelona is magnetic! 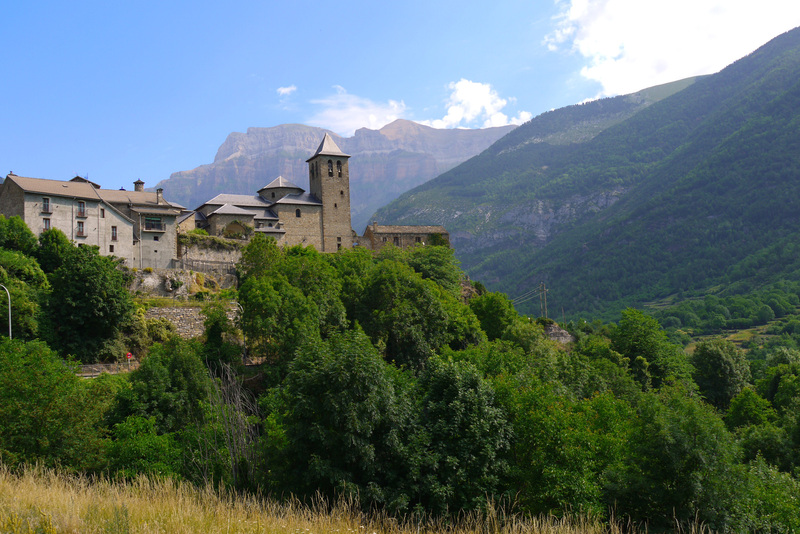 The easiest areas for hitch-hiking in terms of the roads and the time it took us to get a lift were Aragón and Navarre. People in these two regions proved to be really friendly and many times went out of their way to help us. There aren’t that many motorways either and you will mostly find yourself on country and mountain roads, which is probably both good and bad, as in low season you might need to wait longer. 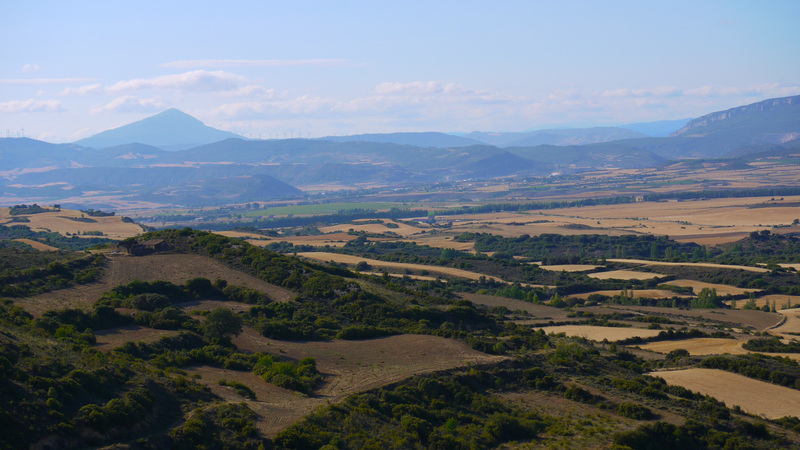 The scenery is truly stunning with the lovely Pyrenees on the horizon. We’ve been living in Spain for nearly three years and during this time we’ve heard many good things about the supposedly gorgeous San Sebastián. Its landscape and architecture amazed everybody we spoke to and many people told us that we would certainly fall in love with its food and the friendliness of its people. We entered San Sebastián with our hopes raised to the top and expected to see one of the most beautiful places human eye has ever seen. Indeed, at the first glance the town looked charming. Its fin-de-sicele architecture and the soaring Gothic cathedral drew our attention from the very first minutes after our arrival. However, the longer we spent in San Sebastián, the quicker the first positive impression faded away. To our utter surprise, we realised that under this façade of lovely buildings there was nothing else that could make us wish to stay there for more than two days. We visited the churches and the castle dominating one of the hills, we walked along the beach and finally admitted to ourselves that that was it. There was nothing more to the place than a couple of pretty streets. Everything else was just very expensive boutiques and restaurants. The prices were so high that we couldn’t even try the famed pinchos. We weren’t the only ones, though. The long and never-ending queue outside McDonalds suggested that it wasn’t only us who couldn’t afford to eat out in San Sebastián. Apart from that there were hardly any bars or cafés, so after you’ve done all the sightseeing possible, there was nothing else to do. 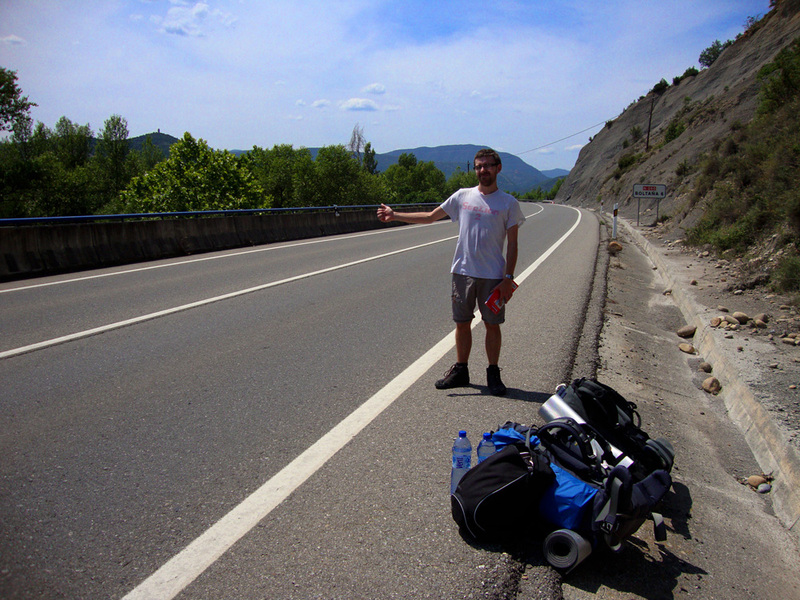 We hitch-hiked in Spain as part of our ‘A dedo por La Península Ibérica‘ (The Iberian Peninsula by Thumb) trip in 2012. Furthermore, we’ve been living in Barcelona for nearly three years now. 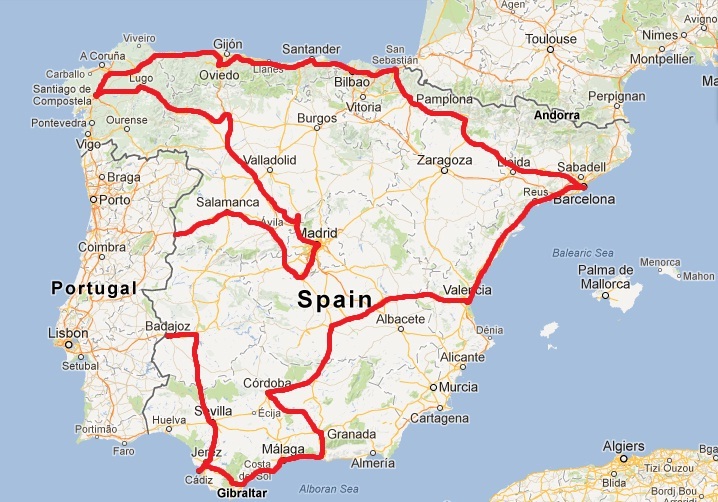 When hitch-hiking in Spain we covered 4026 km and got picked up by around 90 drivers from 14 different countries! Wspaniała trasa !!! Wprost niewiarygodne, że udało się ją zrobić autostopem. Gratulacje !! !